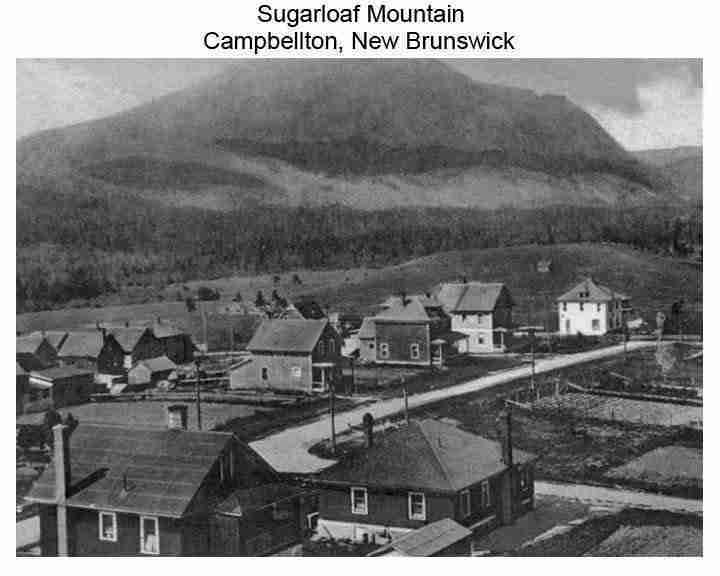 Campbellton is situated on the south bank of the Restigouche River opposite Pointe-à-la-Croix, Quebec, Campbellton was officially incorporated in 1889 and achieved city status in 1958. Forestry and tourism are major industries in the regional economy, while a pulp mill in nearby Atholville is the largest single employer in the area. As part of the tourism “industry”, wealthy sport fishermen seeking Atlantic Salmon flock to the scenic Restigouche Valley every summer. The region sees extensive annual snowfall. Alpine and Nordic ski facilities at Sugarloaf Provincial Park provide winter recreation opportunities for both visitors and local residents. 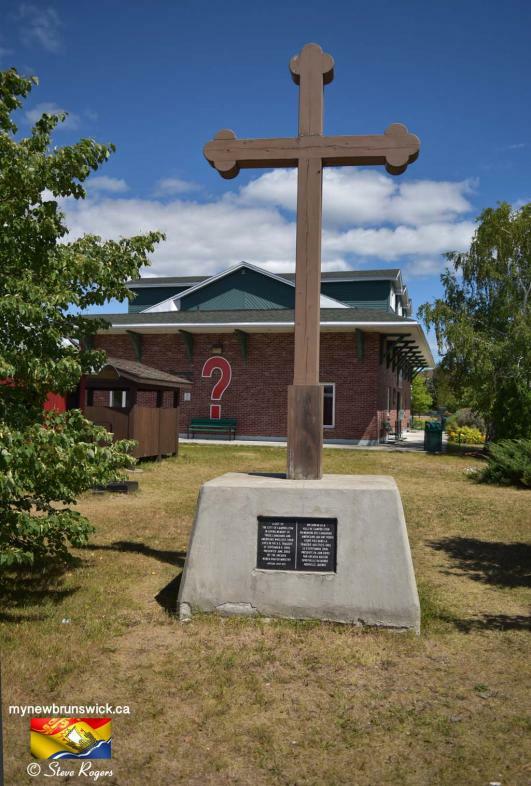 The area around the site of the present city was settled by French people circa 1700 with a trading post based upon fishing and fur trading with the Mi’gmaq. More settlers arrived here when Ile St. Jean was lost to the French as the result of the capitulation of Louisbourg in 1758. 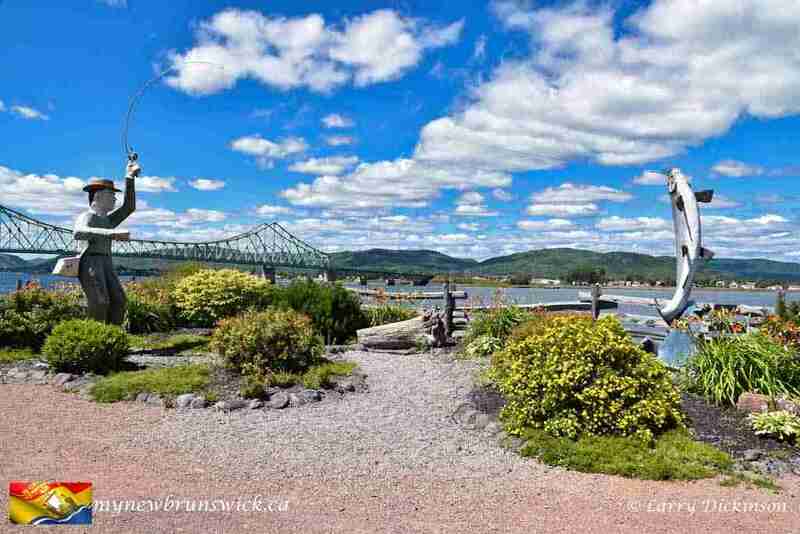 It was here that the Battle of the Restigouche, the final naval battle between the English and French for the possession of North America during the Seven Years’ War, was waged in 1760. It marked a turning point for the settlement. 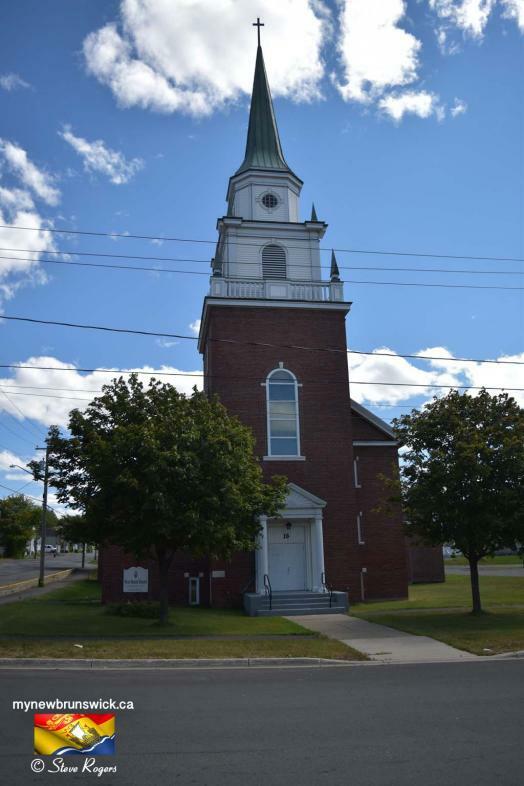 Robert Ferguson and the development of Campbellton and Atholville owed their development to the enterprising immigrants from Scotland. In 1769, only nine years after the Battle of Restigouche, Scotsman Hugh Baillie and a partner set up a fur and salted salmon business on the site that would become Campbellton. 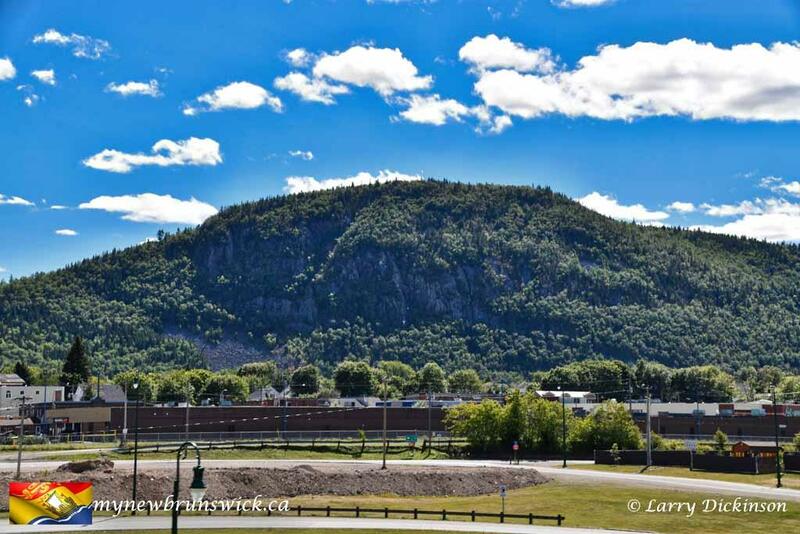 The business was sold to London merchant John Shoolbred, who in 1773 established the first British settlement on the Restigouche. His agent, William Smith, brought over eight Scottish fishermen from Aberdeen, Scotland, to work for him. Two of these fishermen were John Duncan and Robert Adams, who brought their families with them as well. These two fishermen devoted themselves to the salmon fishing industry at Old Church Point, today Atholville. 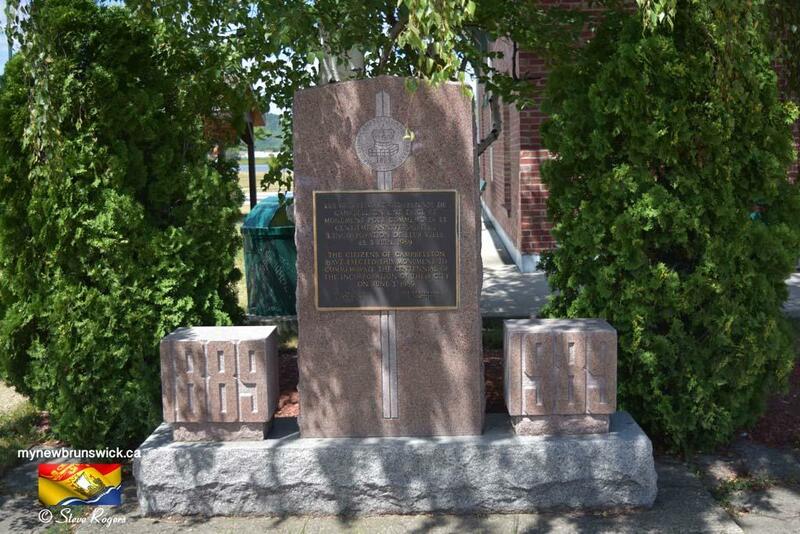 In 1794, a Scotsman from Perth named Alexander Ferguson settled in Martin’s Point (Campbellton), where his brother Robert joined him two years later. 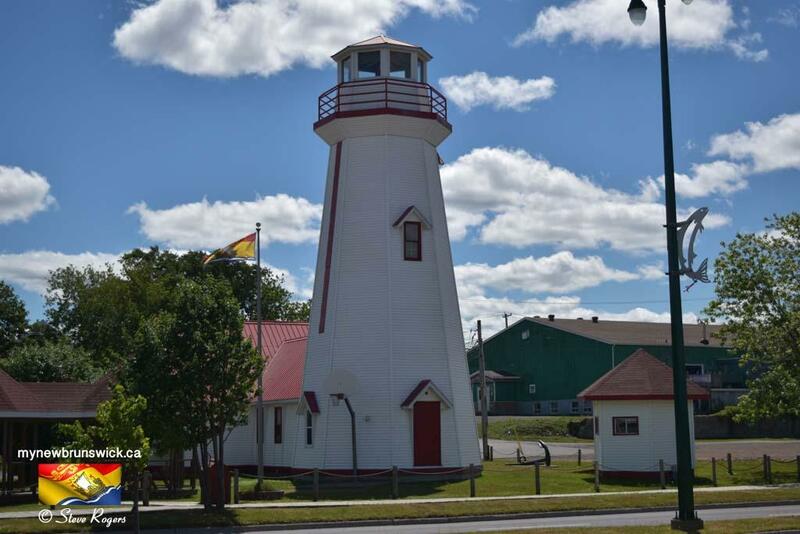 From 1760 to 1833 the settlement went through a series of names such as; Pointe-des-Sauvages, Pointe-Rochelle and Martin’s Point before Robert Ferguson provided it with its present name Campbellton, in honour of Lieutenant-Governor Sir Archibald Campbell. Considered the founder of Restigouche County, Robert Ferguson established his control over the development of northern New Brunswick during the first half of the 19th century. In 1803, Ferguson inherited his brother’s business and quickly became the largest merchant and exporter of fish in Restigouche. Until the 1840s, he shipped between 1,200 and 1,400 barrels of salted salmon per year. 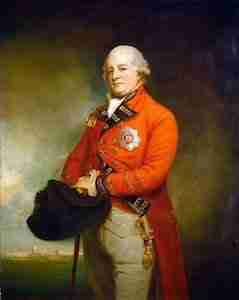 He became the most important landowner in the region. He also operated a flour mill and a sawmill and exported hewn wood. He even constructed his own boats in the village that now bears the name of Atholville. In 1812, he built an impressive residence there that he named Athol House in memory of his native region of Scotland. 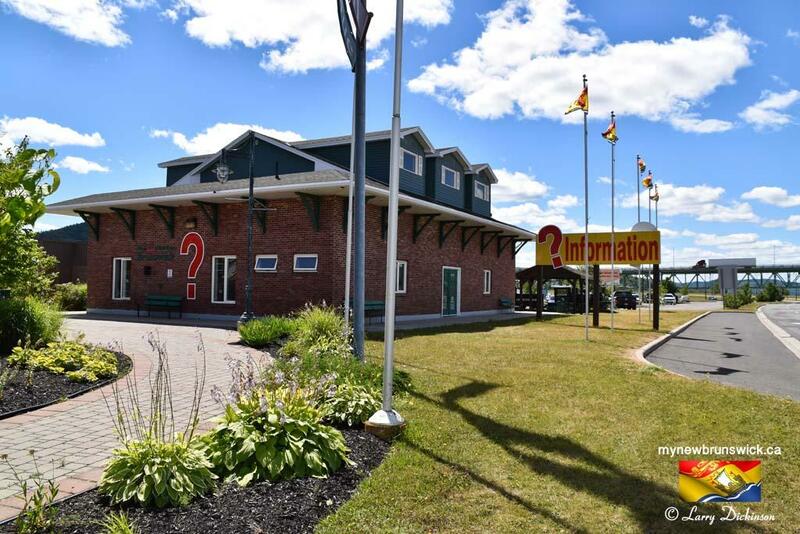 In 1875, the advent of the intercolonial railway, and permanent railway station in 1876, had a strong impact on Campbellton. Its population increased rapidly, reaching 1,800 in 1891, and development of the settlement shifted westward. 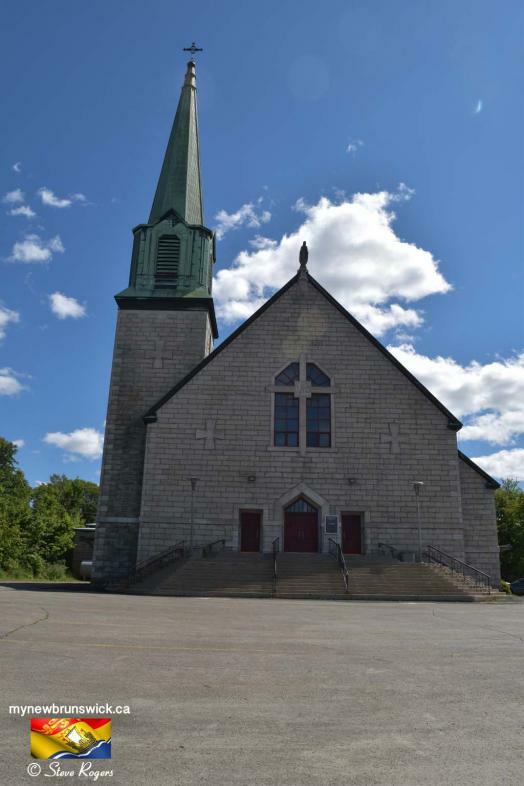 In 1889, Campbellton was incorporated as a town, and in the late 1880s, an Hôtel Dieu was founded by the Religious Hospitallers of St. Joseph, an order that established hospitals and schools in many towns in Canada. 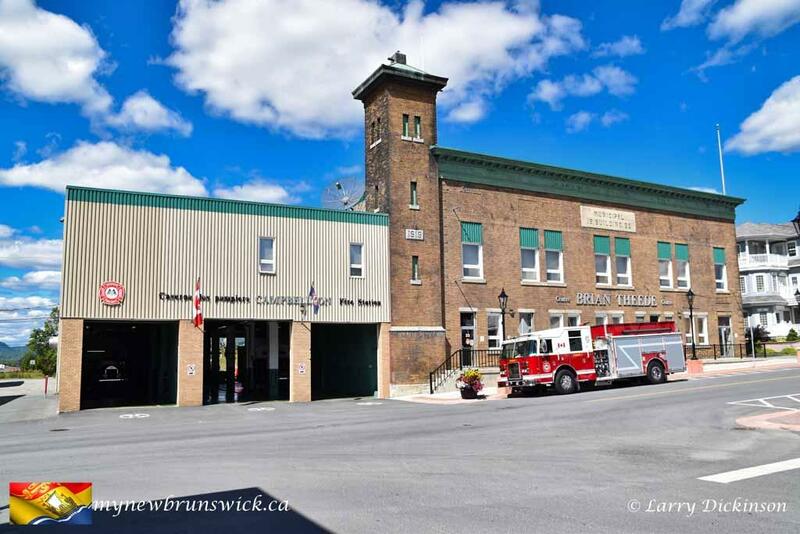 On 11 July 1910, a disastrous fire sparked by a sawmill on the waterfront destroyed a large portion of the town. The fire was spread throughout the town by flaming shingles. Prior to the fire its population was approaching 4,000 citizens and help came from near and far to provide food and supplies in order to come to their aid. Most of the people had to live in tents while plans to rebuild were being prepared. 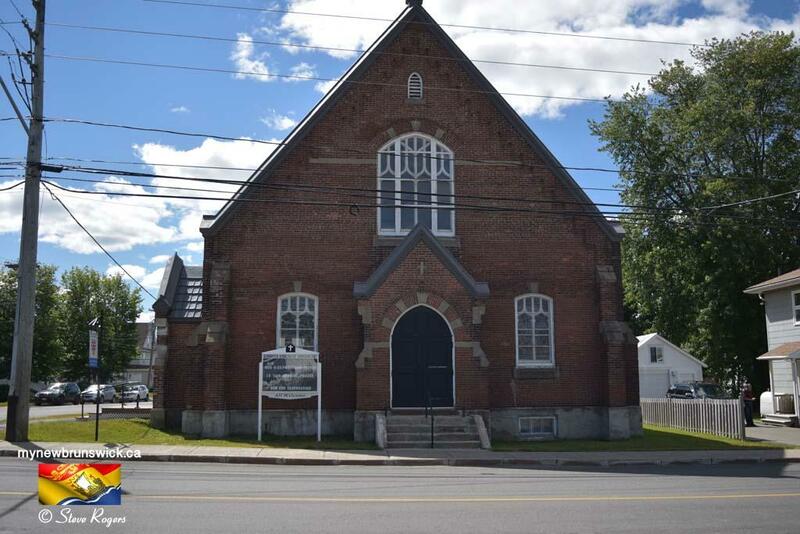 Campbellton was subsequently rebuilt. 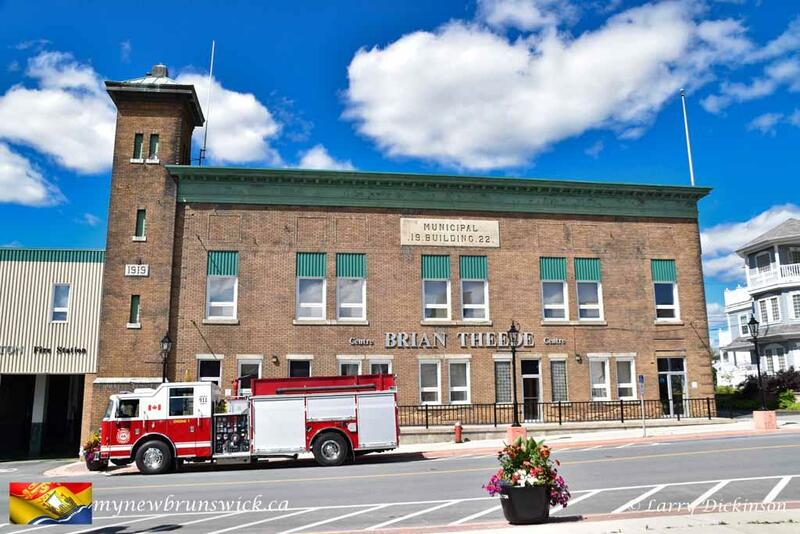 In the months and years following the fire, many of the new (now historic) buildings were constructed of brick as Water Street had been designated a “Fire District” where all new buildings had to be built with fireproof exterior walls. 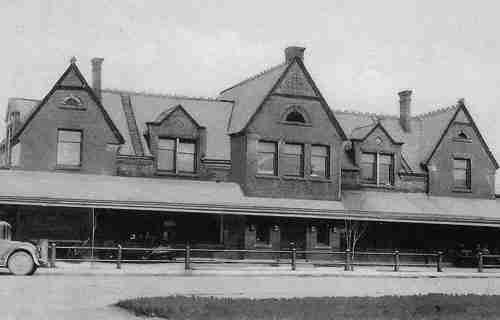 Following the fire the railway station was moved to Roseberry St. and helped to define Campbellton in its early years. 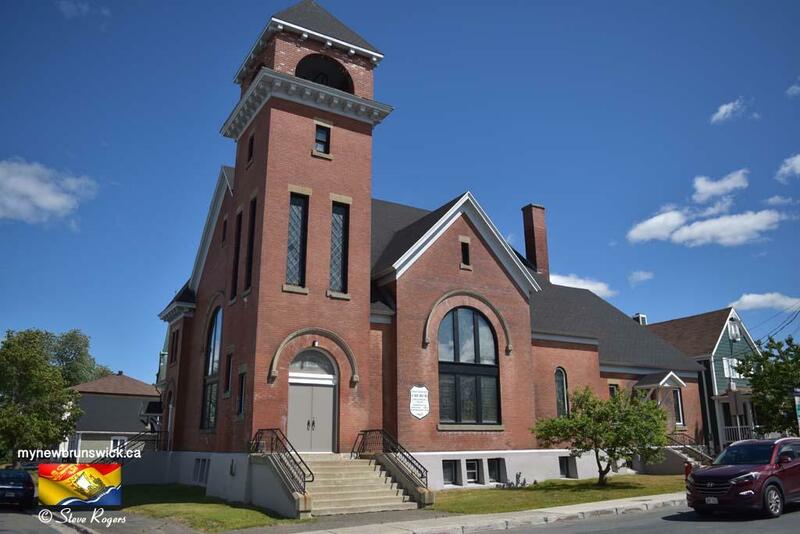 The town was bidding to become the leading commercial center in the North Shore and had three banks, five churches, two schools, 6 hotels and a hospital by the 1920s. 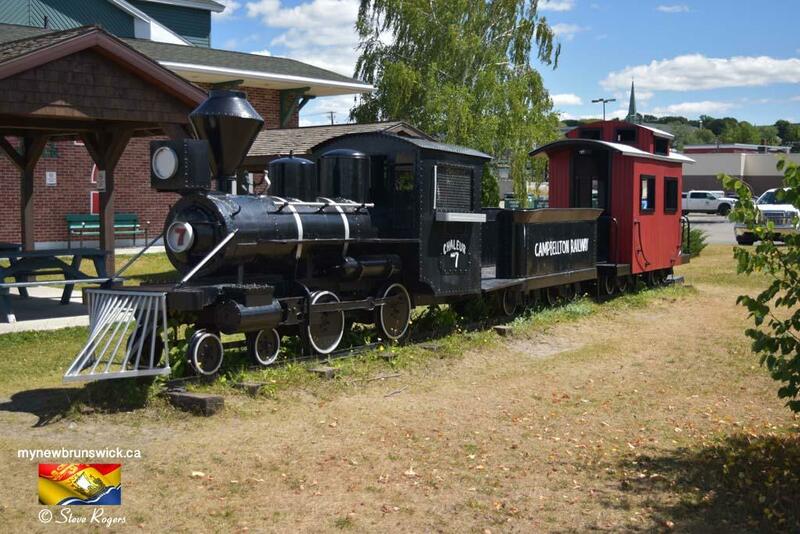 At this time Campbellton was seeing upwards of 16 trains a day at the Central Station. In 1928, a pulp mill was built in nearby Atholville which continued to propel the population growth already being experienced. 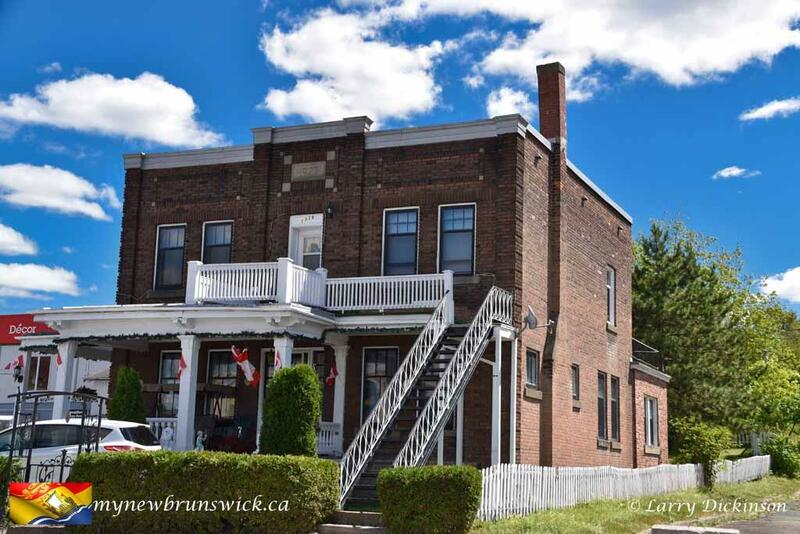 Campbellton was experiencing strong growth as the population grew at a steady rate: 3,817 in 1911, 5,570 in 1921, 6,505 in 1931, 6,714 in 1941, 9,257 in 1949. In 1951, Campbellton opened its new arena, the Memorial Gardens, with an exhibition game featuring the Montreal Canadiens. 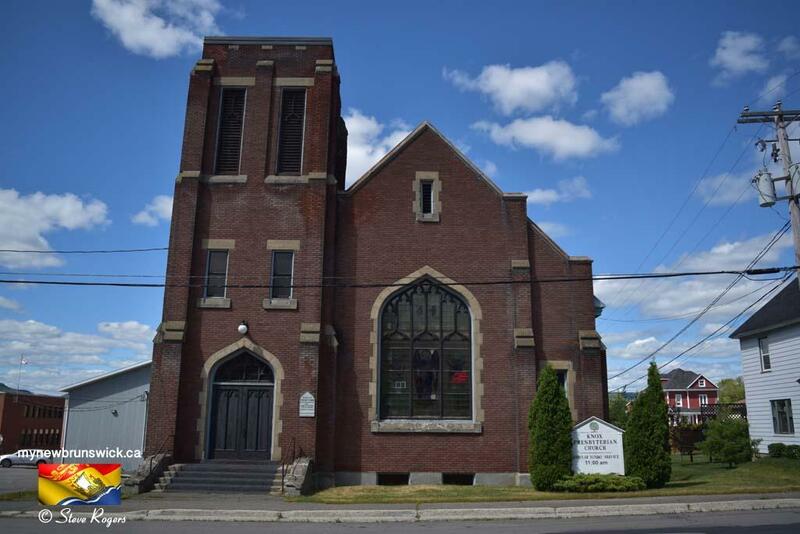 In 1958, Campbellton was incorporated as a City and its population was approaching 13,000. 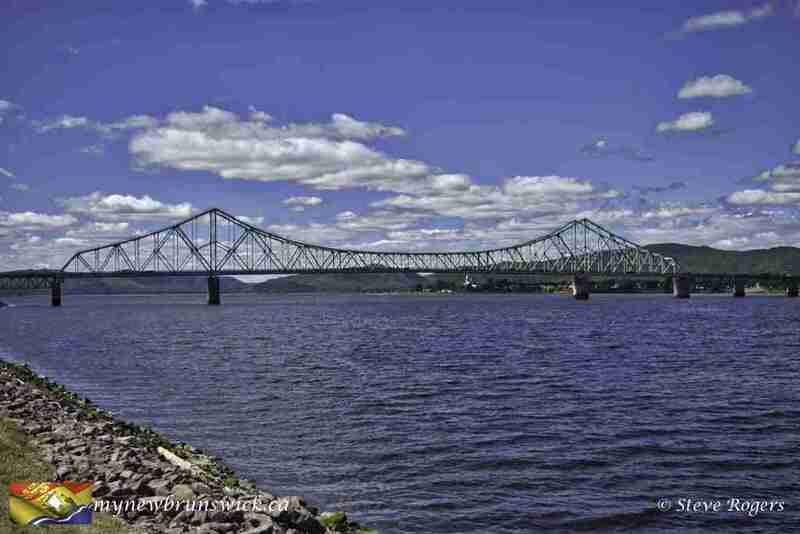 At this time the construction of the J.C. Van Horne Interprovincial bridge commenced which was designed to facilitate travel between Quebec and Northern New Brunswick. 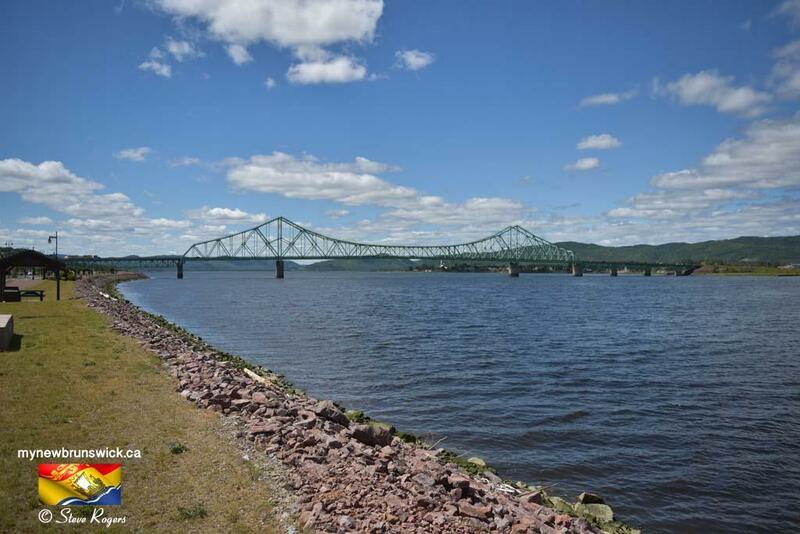 The bridge was completed in 1961 and allowed the cross-river town of Pointe-à-la-Croix to fully integrate itself commercially with the City of Campbellton. The Salmon Festival was inaugurated in 1967 and has been a popular annual week-long event which is enjoyed by tourists and residents alike. Campbellton’s city limits were expanded in 1979 when the Richardsville area became part of the City. 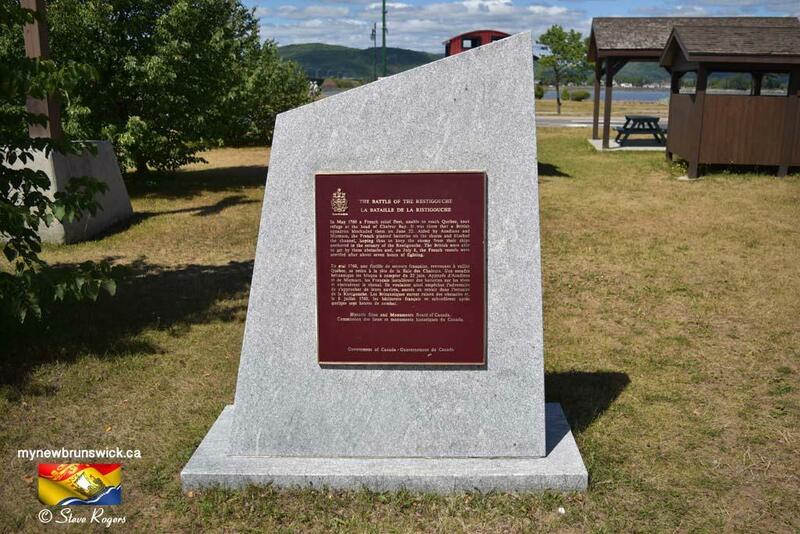 The history of the City of Campbellton is not complete without the infamous Phantom Ship known as “Fireship of Baie des Chaleurs“. Stories of its appearance include seeing a burning sailing vessel, sometimes a vessel with all its sails set scudding along the water or sometimes a ball of fire or burning vessel on the water’s surface or fading out of sight. This is not frequently seen. Some believe it is a ghost ship from the Battle of the Restigouche whereas others believe it is merely caused by heat waves, reflections or hallucinations. This post has already been read 1760 times!